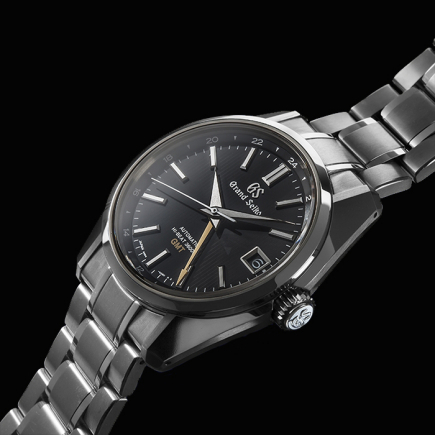 The Grand Seiko wristwatch has acquired a special reputation among collectors of fine watchmaking watches. 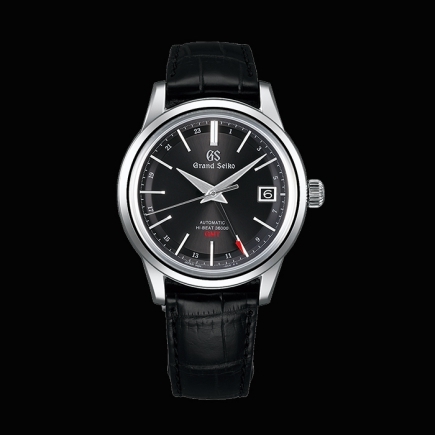 Already because Grand Seiko watches come from Japan, a land that has gone through the steps of acquiring haute horlogerie know-how, making for each watch produced a real model of mechanical precision and finish, with each wristwatch having a very wide range at a fair price. 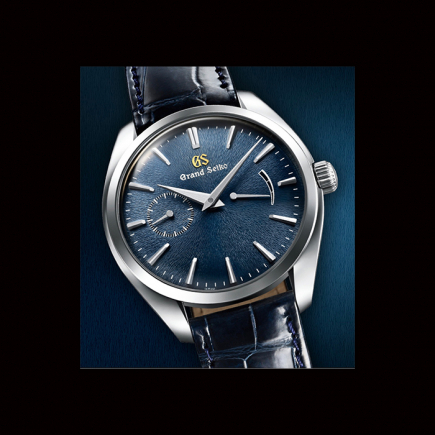 This price is guaranteed by a wide use of the steel case or titanium case - each case being made in-house, then assembled with its sapphire crystal and movement by Grand Seiko's master watchmakers. 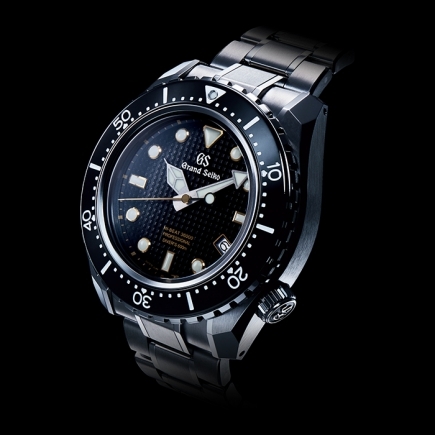 Secondly, because the Grand Seiko wristwatches are all equipped with a Seiko manufacture movement within their case. 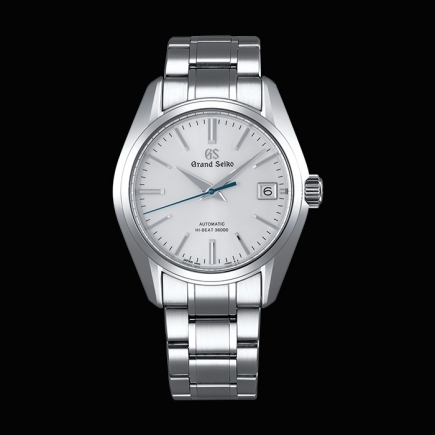 Whether it is a limited edition or a collector's watch model, the Grand Seiko wristwatch is based on an internally made calibre whose range can range from the first-rate quartz watch to the mechanical bracelet watch of high watchmaking and precision. 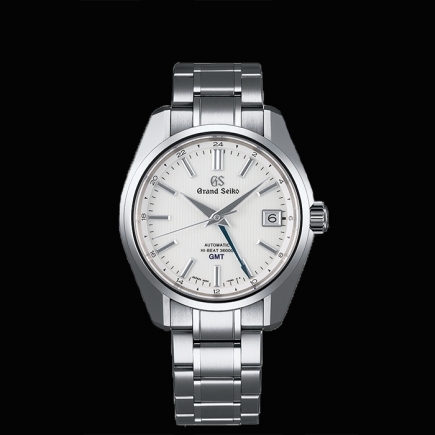 This precision has been established as a model for each Grand Seiko watch, thanks to a manufacturing movement. 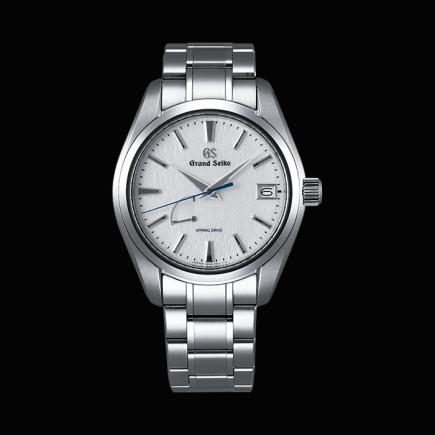 Today, there is more than one calibre at Grand Seiko that has shaped new contours for modern watchmaking. The Spring Drive movement model is one of them. Behind this word, Spring Drive calibre, lies a half mechanical half quartz technology, the hybrid edition of a movement that takes the best of both worlds: the traditional mechanics of fine watchmaking and the precision of quartz. 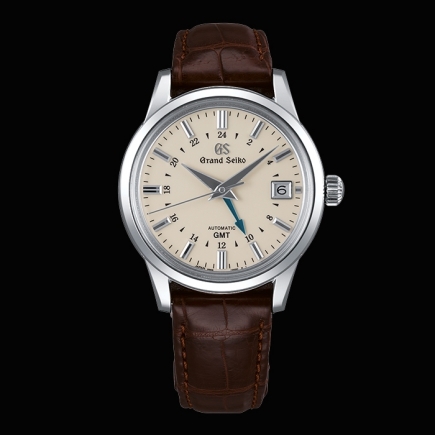 Spring Drive wristwatches are exclusive to Grand Seiko and this mechanical-quartz hybridization model has attracted a large number of collectors of a moving watchmaking industry, in a market where innovation takes precedence over traditional watchmaking boundaries. 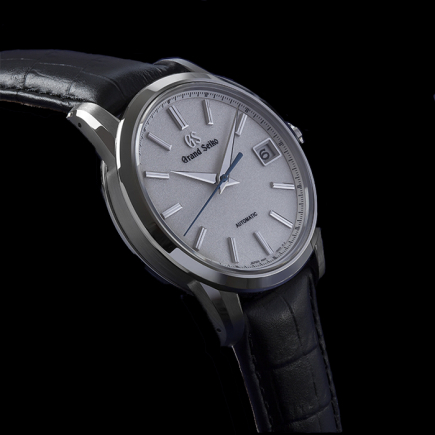 Today, the "Spring Drive" model calibre of Grand Seiko is self-winding, finding its full place in a range of wristwatches with a high quality mechanical watchmaking. 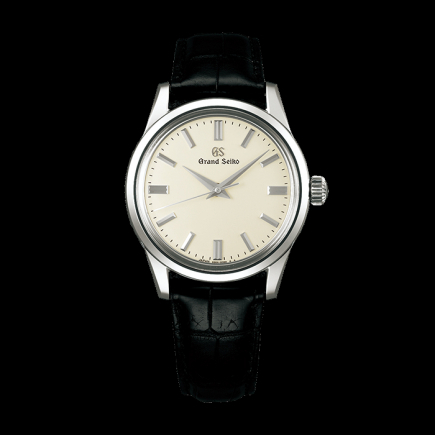 Grand Seiko wristwatches have become not only a precision model but also a model of finishing and complications. 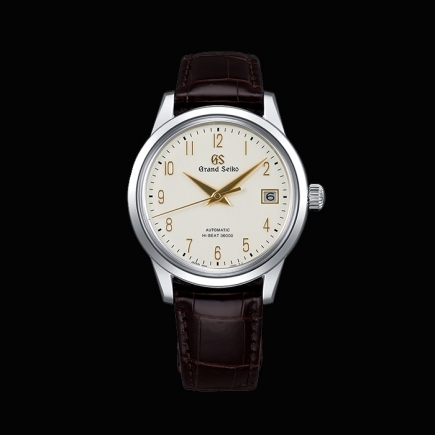 Each movement is finished internally by Grand Seiko, by its watchmaking mayors, to highlight the entire mechanics of its fine watchmaking range, whether it is an entry-level model or a high-end wristwatch model. 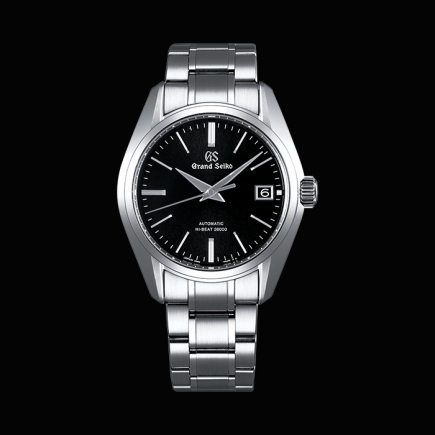 In limited or open edition, Grand Seiko finishes each watch according to its own techniques, particularly for polishing. 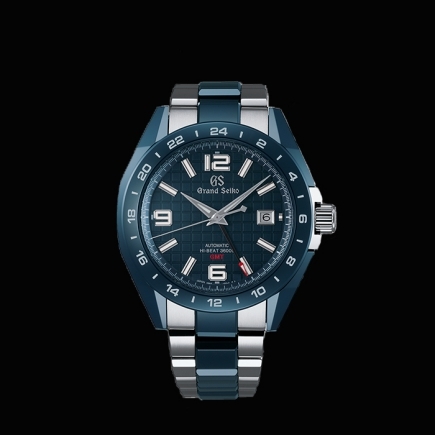 Each model is available in mechanical, quartz or Spring Drive, with complications of fine watchmaking such as the GMT - the GMT being the indication on the same model of a wristwatch of a second time zone. 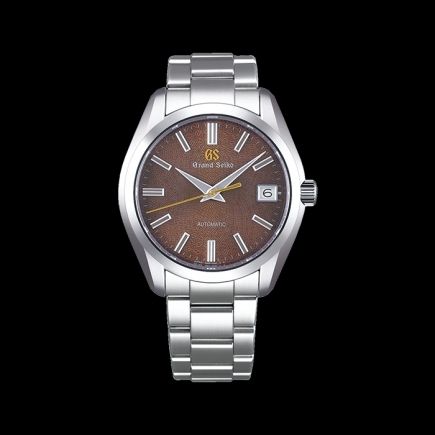 A mechanical precision calibre, the movement of the 9S range, is also available in the Seiko Hi Beat calibre. 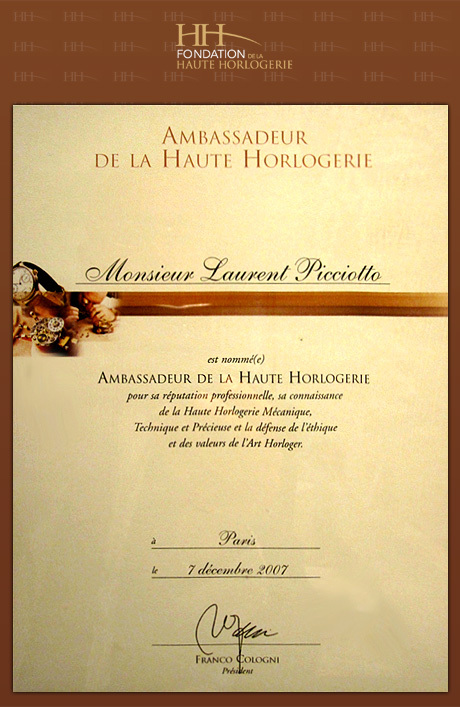 This notion of Hi Beat, or high frequency, makes it possible to achieve in a mechanical watch a high frequency, guaranteeing model accuracy. The Hi Beat principle is one of the pillars of high-end mechanical watchmaking and Grand Seiko now masters this Hi Beat internally. 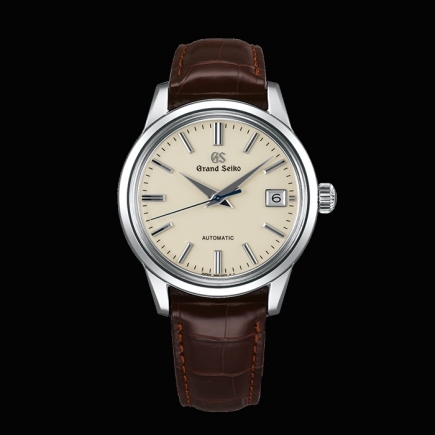 Today, Grand Seiko's mechanical range, quartz, Spring Drive, probably embodies the ideal wristwatch model, assembled by master watchmakers who master all aspects of luxury watches, from the case to the calibre, including sapphire crystal, GMT-type complications, Hi Beat high frequency and not forgetting the perfect finish - the case, bracelet or white dial that ensures perfect readability on each range.